The purpose of this handbook is to introduce the reader to Christian concepts from the perspective of U.S. marginalized communities. 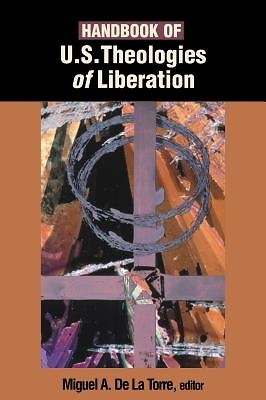 It explores the interrelationship between religion, community, and culture in the social context of different marginalized groups, specifically those rooted in the African American, Amerindian, Asian American, feminist, gay/lesbian, and Hispanic experiences, and their impact on the development of U.S. theologies of liberation. The handbook gives attention to the history, nature, sources, and development of these theologies and the theologians who contributed to their formation. Of particular interest is how Handbook of U.S. Theologies of Liberation clearly distinguishes both the differences and similarities between these U.S. theologies and their Latin American counterparts. The handbook is divided into two sections: Thematic Essays that provide a general overview of a specific theological theme from the perspectives of different marginalized groups; and Contextual Essays that focus on the specific contributions of scholars from various racial, ethnic, and gender backgrounds.